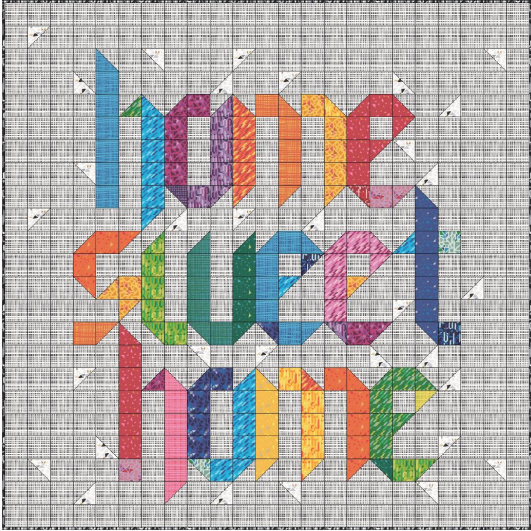 Home Sweet Home Quilt is an easy project that you'll surely love to make for your home. This can also be a nice gift for your family member or friends. How about these 50+ Sewing Projects to Brighten Your Home? I really like the Home Sweet Home project, but would like to make a name wall hanging for my grandchildren. Are the rest of the letters of this alphabet design available? thanks for the fun pattern and lay out. I want to make this for my new, retirement home!